3 Bedroom Detached House For Sale in Bournemouth for £285,000. 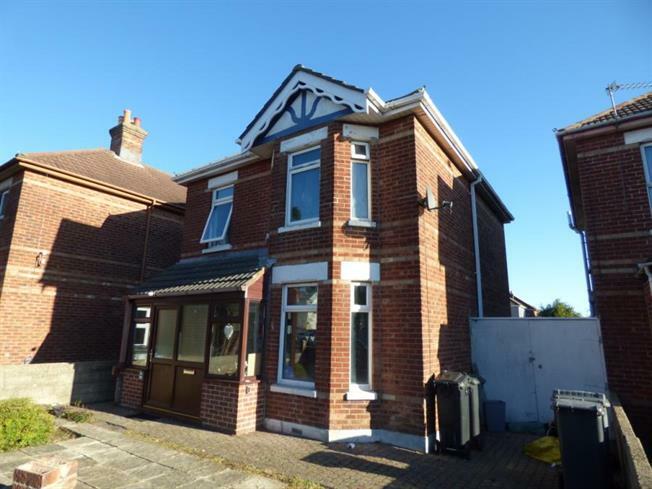 Offered for sale is the three bedroom detached property requiring refurbishment throughout. The further accommodation comprises Lounge , Seperate Dining Room, Kitchen, Ground floor Shower Room and First Floor Bathroom. The Property also benefits from Double Glazing, Off Road Parking and Rear Garden. The Property is situated in this popular central Winton location within easy reach of the shopping facilities and transport links to Bournemouth town centre.